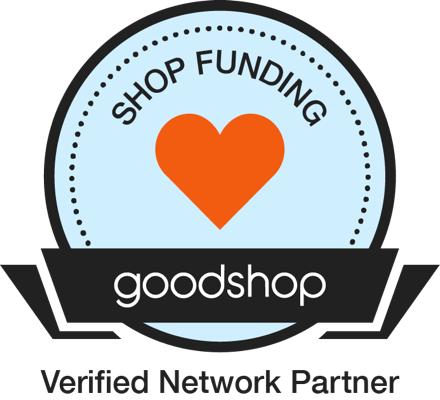 Goodshop – Art Expression Inc. If you believe Art Expression inspires teamwork, builds confidence and promotes learning in children, then we have a creative and fun fundraising program for you. You can now give back to Art Expression when you shop online! Join our Shopfunding campaign , where you can find the best deals from thousands of retailers, online. When you add our Gumdrop browser add on, coupons and savings will follow you around the web, and activate on your screen whenever you visit an online retailer. When you shop at your favorite stores, you’ll be able to donate back to help support homeless youth express themselves through art. That means you’ll be able to donate back while you shop for new shoes with Timberland deals, home goods and housewear with Sears savings, and new glasses with Glasses USA coupons. It works with thousands of stores from Apple to Best Buy! Check it out, and give back, today! Please visit the following links to start helping Art Expression Inc. You can also download the app from the Apple App Store or Google Play here!